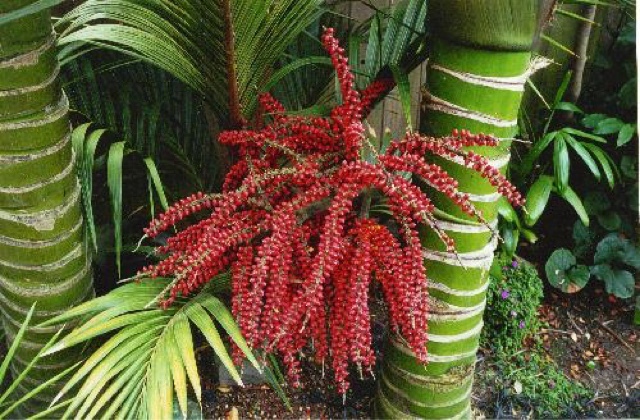 The Nikau tree looks like it came from the sea because it just looks like octopus arms. Also it feels like hard, little purple spikes and feels like bumpy, little rocks. It looks like a bunch of squiggly, slimy and poison snakes. It also smells like nothing but it looks perfect. Lastly it is like spaghetti with little, tiny, mini, meatballs. It also sounds like nothing and taste like nothing, but if you taste it, it might be poison.